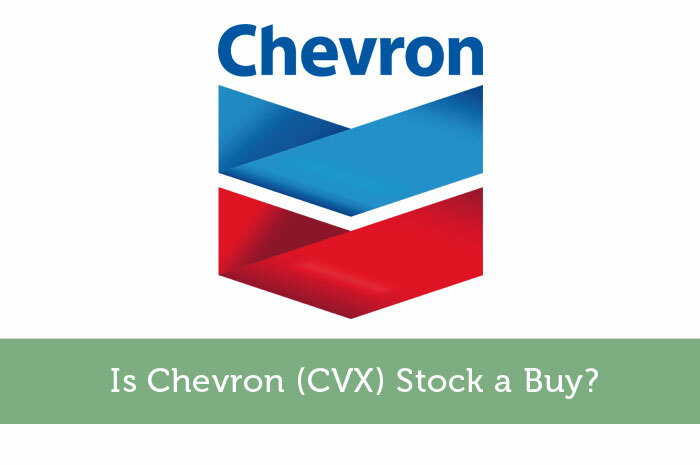 Chevron stock is down over 35% from its high in 2014… but is it a buy? Let me start by saying that I’m partial to dividend stocks, and Chevron offers a juicy dividend. Chevron’s next quarterly dividend will be paid on March 10th, and it represents a 5% yield. High dividends mean high risk, right? Not necessarily. Chevron received an “AA-“ credit rating from Morningstar, indicating that the company is a very low default risk. With oil prices plummeting, oil companies are feeling the squeeze, making bankruptcies and default risks all too present. Yet, Morningstar also gave Chevron stock a four star rating. One thing that worries many investors is the possibility of Chevron cutting its dividend. After all, the crude crash led ConocoPhillips to cut its dividend for the first time in 25 years. Chevron has been paying (and increasing) dividend payments for 28 straight years. Management has stated its goal of continuing to grow the dividend, but the company has no control over oil and gas prices. Chevron’s earnings are down big-time, and it’s impacted the stock price. The lower oil goes, and the longer it stays down, the harder it will be for Chevron to recover and continue its spectacular dividend history. Because oil prices are at their lowest prices in thirteen years, investors are looking for value (or bottom-fishing) in the oil, gas, and drilling companies of the world. Value investors would be pleased to know that Chevron’s P/B ratio currently sits around 1.05. If the price goes even lower, it’s a possibility that, depending on how you look at the books, this company could be worth more “dead than alive”. One of my favorite buying signals is the number of insider transactions. There are many reasons why a company insider will sell stock – maybe he/she wants to buy a house or car in cash, put a kid through college, or thinks the stock isn’t worth owning. However, there’s only ONE reason why a company insider would go out of his/her way to buy more stock, and that’s because he/she believes the price will increase. In August, as Chevron stock was going lower and lower, there were three important insider buys. The first one way done by an Executive Vice President, and he bought over $286,000 worth of the stock. Next was a Director, who bought nearly $500,000 worth. Finally, there was another Executive Vice President who bought over $183,000 worth of stock. Their trade prices were $85.82, $83.74, and $73.30, respectively. Having two of those three prices near current levels is a good sign. I believe that the most important factor for buying Chevron is the length of time oil prices will be depressed. As production levels off and demand increases, prices should rebound, but the longer oil hovers around $30 per barrel, the more worried I would get. While you cannot time the markets, once oil prices return to previous levels, company earnings and dividend payouts will go back to normal. So, is Chevron a buy? Yes. If you don’t own Chevron stock, I would strongly consider adding it to your portfolio. If you already own Chevron stock, buy some more (without getting overexposed). Remember, lowest average cost wins!